Project Ireland 2040 is the overarching policy and planning framework for the social, economic and cultural development of our country. It includes a detailed capital investment plan for the period 2018 to 2027, the National Development Plan 2018-2027, and the 20-year National Planning Framework 2040. 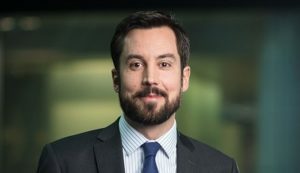 By 2040 an additional one million people will live in Ireland, and an additional two-thirds of a million people will work here, and an additional half a million homes will be needed to accommodate this growth. What we hope to achieve with Project Ireland 2040 is a shared vision and ambition for what our country could and should look like by 2040. We’ve been through a period of profound change in our recent history, with new challenges to come. We now have to plan for our future if we are to successfully navigate the challenges of population growth, demographic change and evolution in work and life practices that are on the way. Continuing our growth and development patterns according to the status quo and without a coordinated plan is no longer an option. 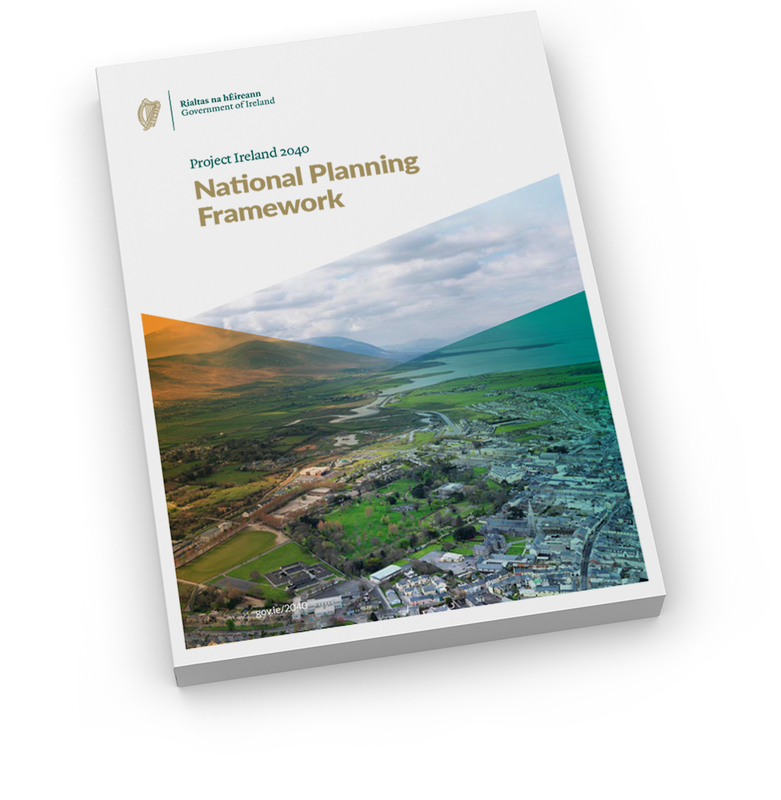 By aligning our spatial planning with our investment decisions – by aligning the National Planning Framework with the ten-year National Development Plan – we will for the first time have a meaningful planning framework that people can have confidence will deliver for their communities.